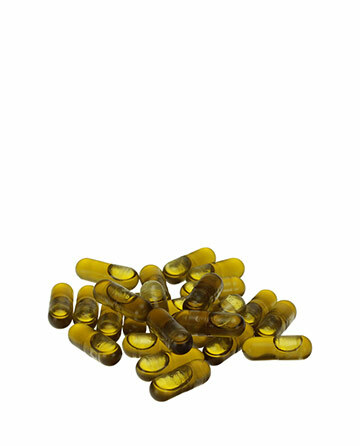 CBD capsules are a direct and easy way to kick start your supplement regimen with cannabidiol. 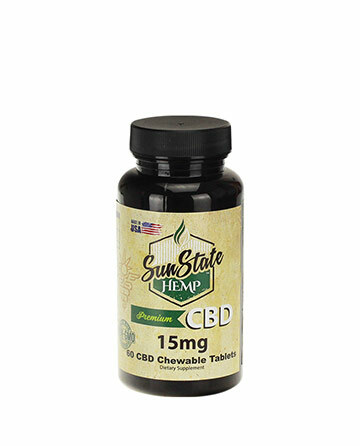 Each liquid capsule is packed with 15mg of CBD hemp oil, with a total concentration of 600mg per package. I've been taking these regularly to deal with a lot of nervous energy as well as a host of other things. It's a great product, and it really works. You won't find a better product out there. This is good stuff. 5 stars. After taking these I noticed a changed in my body. I felt like I had more energy threw out the day, and felt more positive. I'll be honest, when I first started taking these, I didn't feel anything at all. But after taking them daily for a week or so, I really started noticing a difference in my overall mood, my health, and my own energy. Give it some time, and these CBD capsules will really make a difference in your daily life. They've really made me a "better me", if that makes sense.